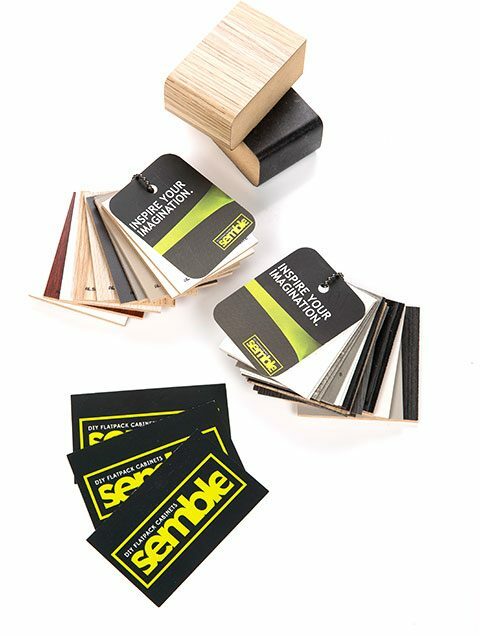 Semble puts all the resources you need at your fingertips, so you can focus on designing and building a perfect kitchen. 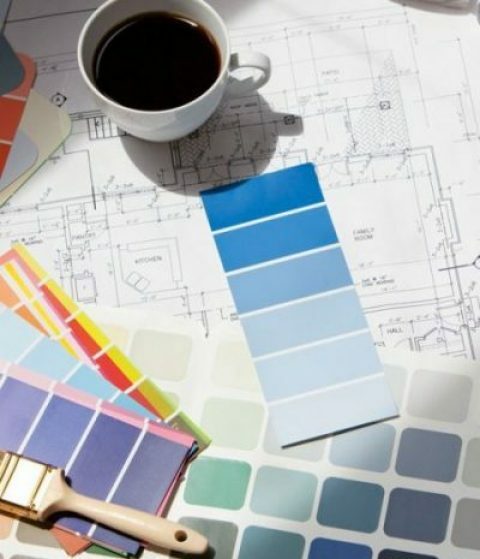 Here you can find design guides to help you choose the perfect kitchen, and building tips and how-tos to make sure you can put it together. The accuracy will amaze you - simple to assemble yet strong and sturdy - the hallmarks of a Semble kitchen. A custom made-to-order kitchen delivered to your door in 7-10 days! Handle-less Kitchen design and other types? All there is to know about Kitchen Door handles or handle-less designs styles. With a huge range of door styles and colours on offer, it can be a difficult place to navigate when considering a new kitchen. Try this simple door guide! What to know about Mason Mitres for your kitchen? Need help designing around Mason Mitres in your design? Read on to find out how to join your benchtop! Kitchen End Panels - Do I really need them? 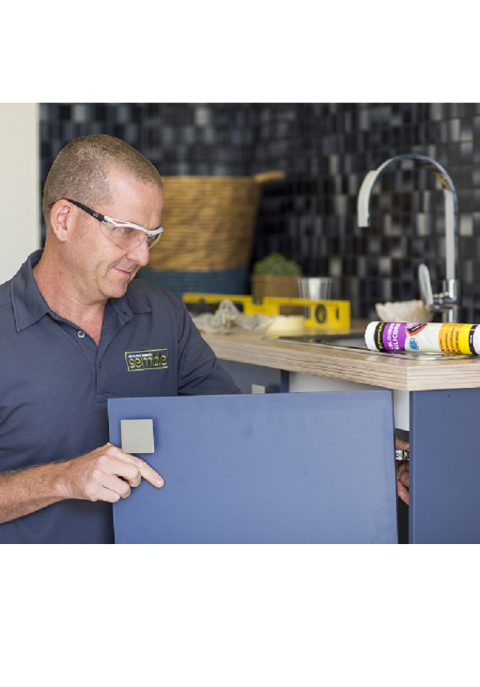 Using filler panels can solve a number of design and installation problems and are a great option to consider from the start of your project. Reduce the risk in your next project with this simple and economical tip.